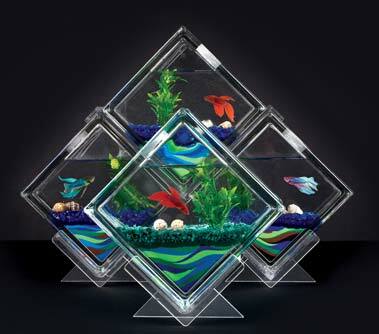 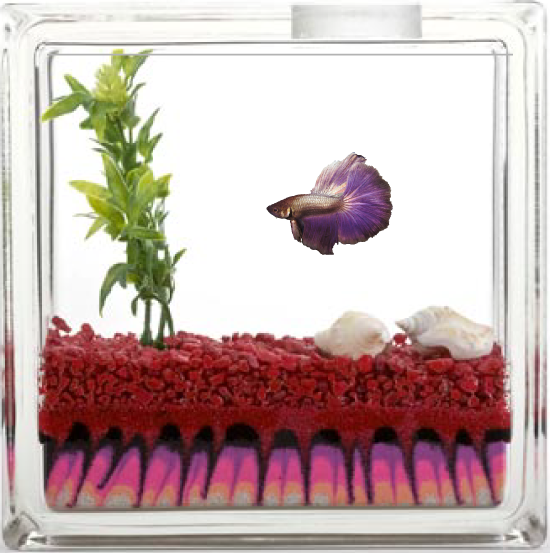 AQUAHEART Collection - $32.50 : The AquaBlock.com, As care free as a pet can be! 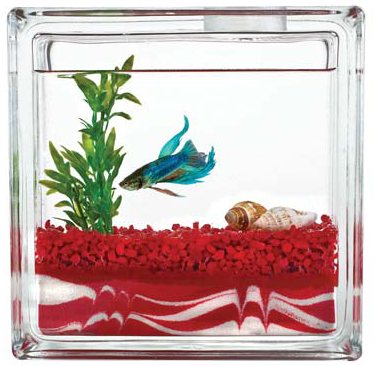 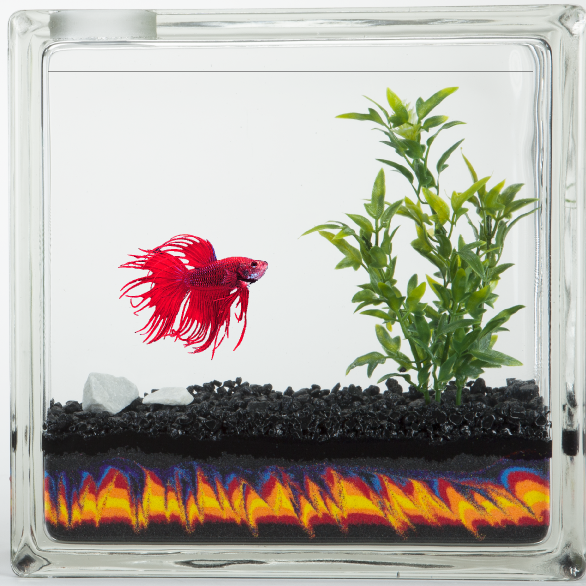 The AQUAHEARTS fish tanks contain ruby red glass hearts nestled in red gravel. 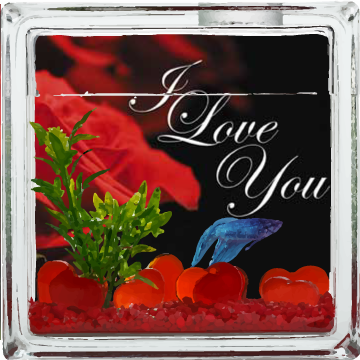 A perfect gift to show that special someone how much you care.